Hello folks, it’s Friday, March 17th and we’re back with our weekly tech news roundup. This week’s news covers Paytm going global, OnePlus releases a limited edition OnePlus 3T, Google’s latest app for families, YouTube launching a new app to watch videos with friends and Gmail gets a new feature. Without any further delays let’s jump right into it. For the readers outside India, allow me to give you a brief introduction about Paytm and why it’s a big deal here in India. A while ago, (roughly 4 months ago) the Prime Minister of India, Narendra Modi decided to invalidate the 500 and 1000 rupee Indian currency in favor of new 500 and 2000 currency notes. This sudden announcement caused a sudden rush in the country as almost suddenly the cash that everyone was holding onto became essentially useless. In favor of keeping the economy running, companies like Paytm and Freecharge onboarded a large number of users which included both customers and merchants on to their platform in a move to make India digital. While the effects of demonetization are still visible in some parts of the nation, Paytm being on the forefront of the payments business saw a huge growth in their business. If you still didn’t manage to get what Paytm exactly is, it’s a mobile payments solution that offers users a digital wallet to users so that they can make purchases both online and at physical stores. 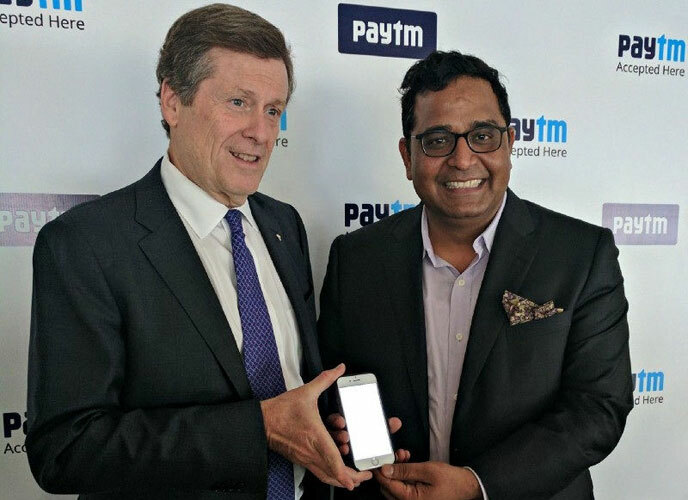 This week, Paytm embarked upon a new journey by expanding their business to Canada with the launch of their mobile app. It’s worth noting that Paytm isn’t new to Canada, they’ve been present in the Great White North since 2014. But this week would be the big move as they bring a lot of their services to Canada. This includes paying for cell phone bills, cable, internet, electricity and water bills using the new Paytm Canada app. All of this comes with the regular 100% Service Assurance, bill Reminders etc. From an almost unknown brand to becoming the successors of the Nexus line of devices, OnePlus has come a long way in their 3 years of existence. A lot of their initial success can be credited to the fact that they were targeting the enthusiast market. The folks who like to rip apart their devices (figuratively) without the OEMs voiding the precious warranty. 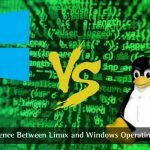 The company has always been open with the community as they take the development of their software further. But since a while OnePlus has been trying to lure the premium device market. This can be seen from their attempts at selling the OnePlus X Ceramic edition, which by the way was a total disaster. Fast forward to 2017, OnePlus is trying to play that game again. But this time they’re doing it with an already successful and popular device, the OnePlus 3T. 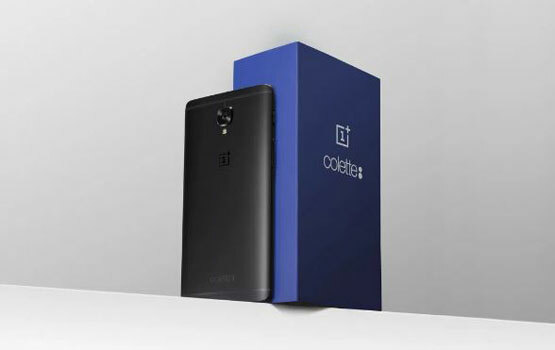 OnePlus has partnered with the French concept store Colette to create a limited edition OnePlus 3T to celebrate the fashion boutique’s 20th Anniversary. It’s worth noting that only 250 units of this exclusive engraved all black edition of the OnePlus 3T will be manufactured. As limited edition devices go, this phone will be available exclusively at Colette’s store in Paris. Sales begin on 21st March at 11 am from the physical shop and due to extremely limited availability, the device is expected to sell out pretty quickly. The OnePlus 3T Colette edition will retail for €479 (roughly $510) and early birds will also get a free pair of OnePlus Bullets with the phone. So if you happen to be sitting on some spare cash and live in Paris and you are looking into getting a new phone, head over to Colette to grab this one on 21st March. Google is great at building meaningful apps for both their in-house mobile platform Android, and for Apple’s iOS. One of the many great apps that Google has built which adds convenience and value to people’s lives is Gboard, a custom keyboard app with Google search built in. Anyways we’re not looking at Gboard as of now. When it comes to technology, everyone has their own first experience. As Google says, the devices we carry open a world of information for us to explore. But when it comes to kids, every family feels differently about what their kids should and shouldn’t be able to do on their device. Family Link is the app by Google which tries to solve that problem. First, your kid needs a new Android device running Nougat or higher. Once that’s checked off, download the Family Link app on your device and create a Google account for them through the app. Finally, sign them into the new device and you’re done. You’ll be able to approve or block apps your kids want to download from the Play Store, you’ll also be able to keep an eye on the screen time meaning you’ll get to know how much time they spend on their favourite apps with weekly and monthly reports and lastly and most important of all, you’ll be able to set a bedtime for your kids devices and remotely lock them past their bedtime. The app is currently available as an invite-only in the US but it should hit globally soon. Google Plus was Google’s failed effort at bringing social experience to the Google ecosystem. Slowly the app broke off into Photos and Collection and today its one of the most unused Google Services of all. YouTube, on the other hand, is the most popular service for video streaming but has close to no social features. Looking into this problem, Google’s internal incubator, Area 120 has launched an app called Uptime. Uptime lets you watch videos together with friends. The app is currently iOS exclusively and it feels extremely different from the standard YouTube experience. The app has a very youthful design and includes a reactions features inspired by live streaming services like Facebook Live and Periscope. When you watch a video on Uptime, your profile icon floats across the screen and you can comment on the video or post emojis. These reactions will be displayed to anyone who watches the video. The app works best for vertical videos. You can search and share video clips from YouTube on to Uptime making it discoverable by others. 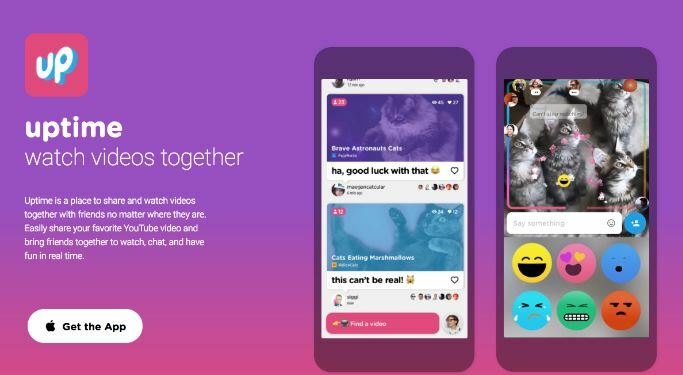 It’s worth noting that the app doesn’t focus on private sharing, it’s instead a different take on the more public socializing that takes place around video content. Mobile payments is something a lot of companies have tried their hands at but only some have been close to successful. As of this date, Venmo is the most popular app for sending money to friends and family and no other app or service is even close to making a dent to that statement. But this week Google is trying their hand at it. 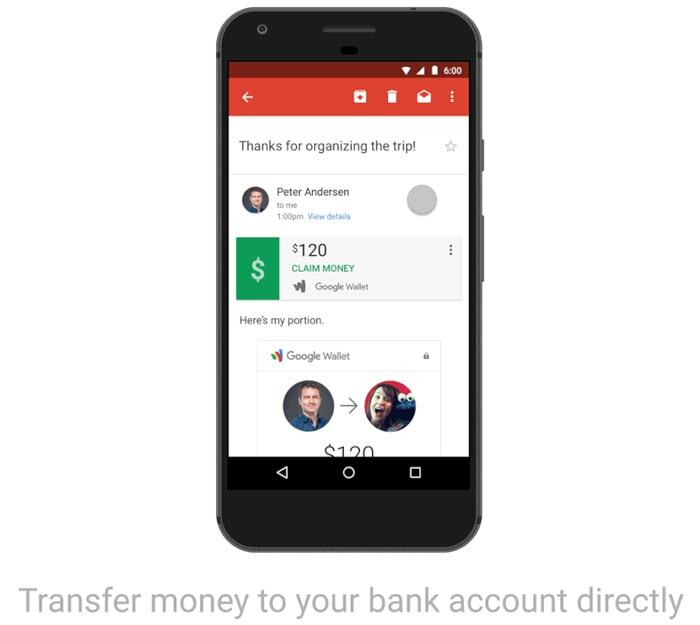 Google just announced that users will now be able to send people money using the Gmail app for Android. You can already send money via Google Wallet through Gmail on the desktop. But this is a more mobile oriented approach. To send money, you just need to tap the floating action button on the bottom just like you would to attach an image to the email but now you’ll notice the option to attach some money. Recipients don’t need a Gmail address for this to work, the money can directly be transferred to their bank account. Sending money via Gmail is completely free which is an advantage over Venmo which charges a fee. Unfortunately, this is a US exclusive service for now.